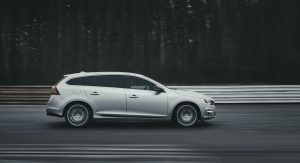 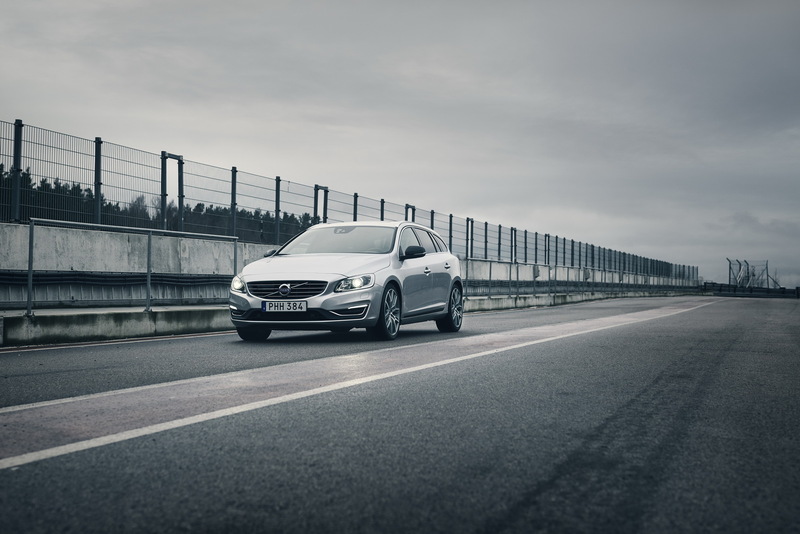 In order to celebrate winning the World Touring Car Championship, Polestar is launching new special Volvo S60 and V60 World Champion Editions. 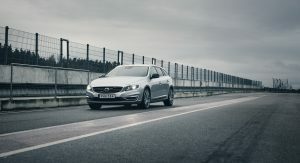 Polestar Cyan Racing won the FIA World Touring Car Championship in a Volvo S60 Polestar TC1 race car and Thed Björk became the first Swede to ever win a motor racing world title after securing the Driver’s Championship. 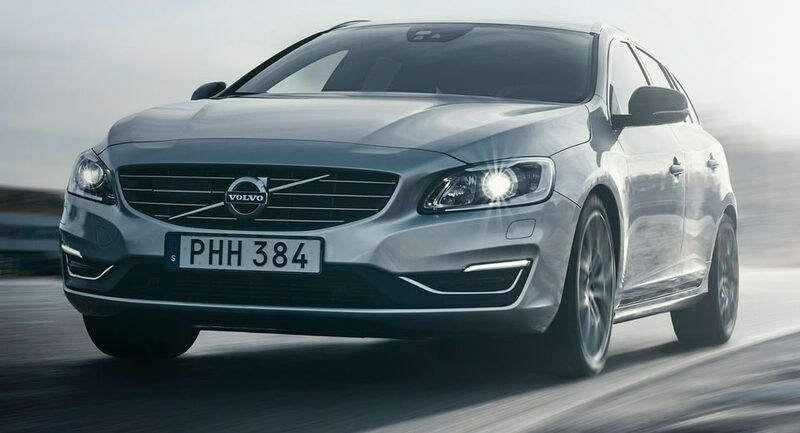 Now before you get excited about getting a proper hot Volvo, learn that the special World Champion Edition treatment will be available with every engine in the S60/V60 range, meaning the D4, D5, T5 and T6 models. 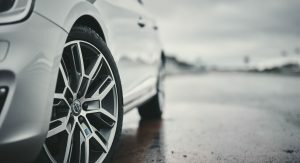 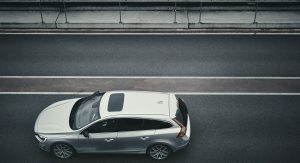 What Polestar did is bundle all the available enhancements from their Performance Parts programme into these World Champion Edition models, including a set of 19-inch light alloys wrapped in performance tires, a free-flow stainless steel exhaust system and sports air filter as well as upgraded dampers and springs. Polestar’s “powertrain optimization” increases power by up to 10hp and 50Nm of torque across all versions, as well as claim to offer faster gearshifts and improved throttle response. 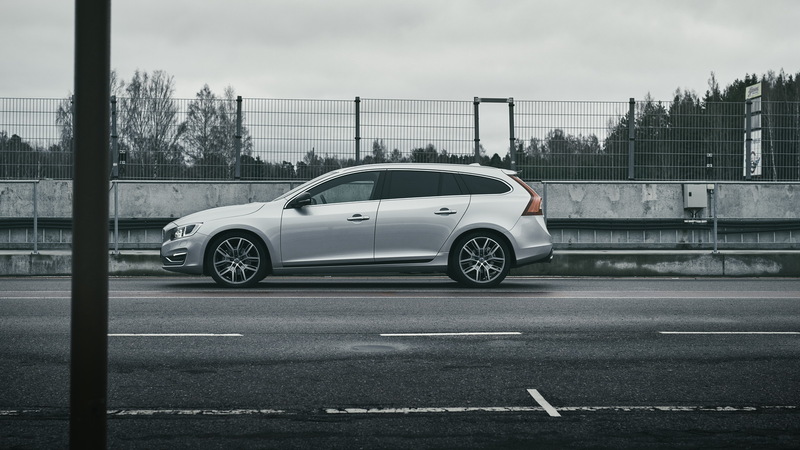 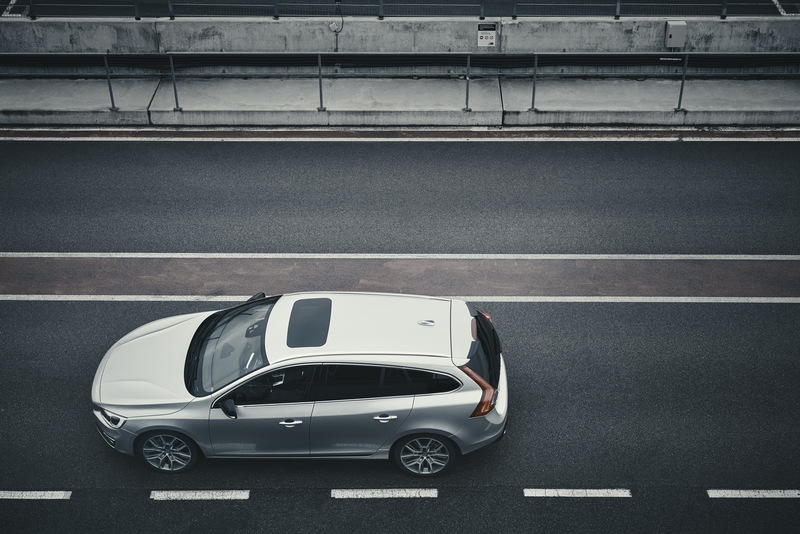 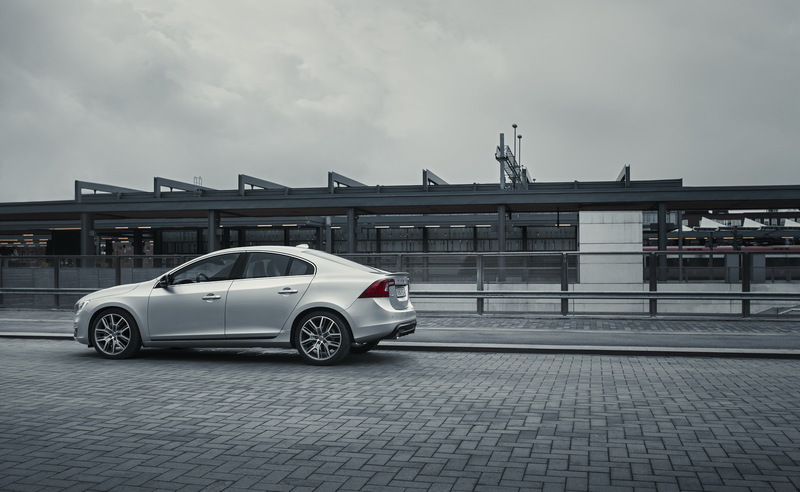 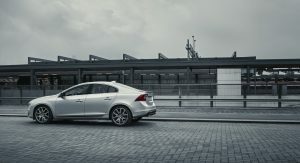 Aesthetically the latest special S60/V60 models will differentiate themselves with Polestar-branded details inside and exterior features like a rear diffuser and rear spoiler. 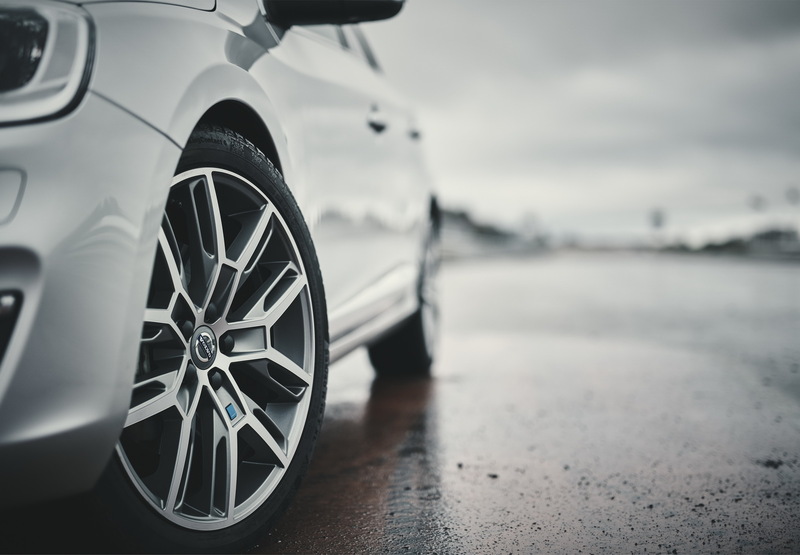 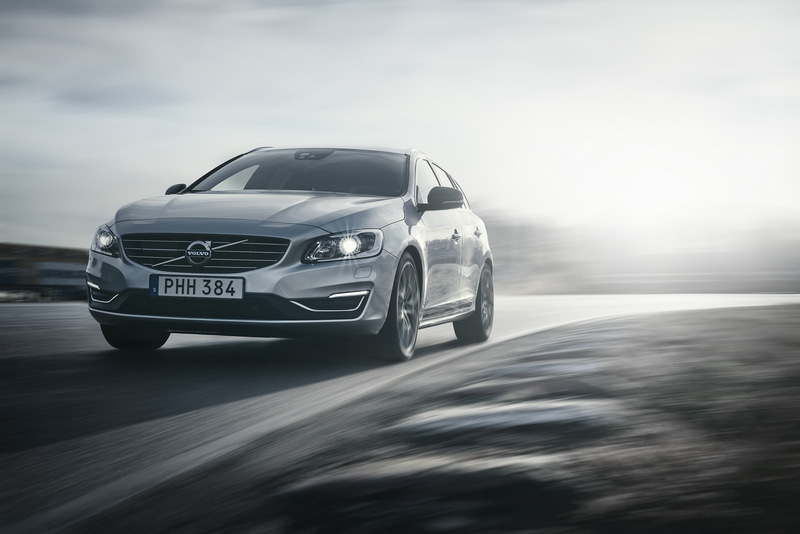 The new Volvo S60 and V60 Polestar Performance World Champion Editions are available now from any Polestar retailer globally. 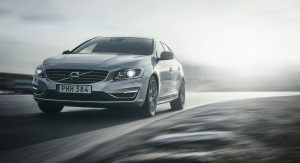 Congrats to Polestar, for their victory! 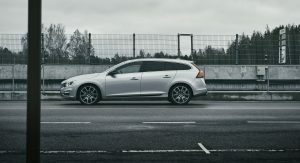 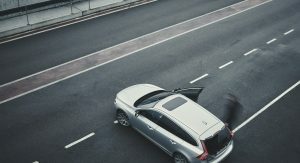 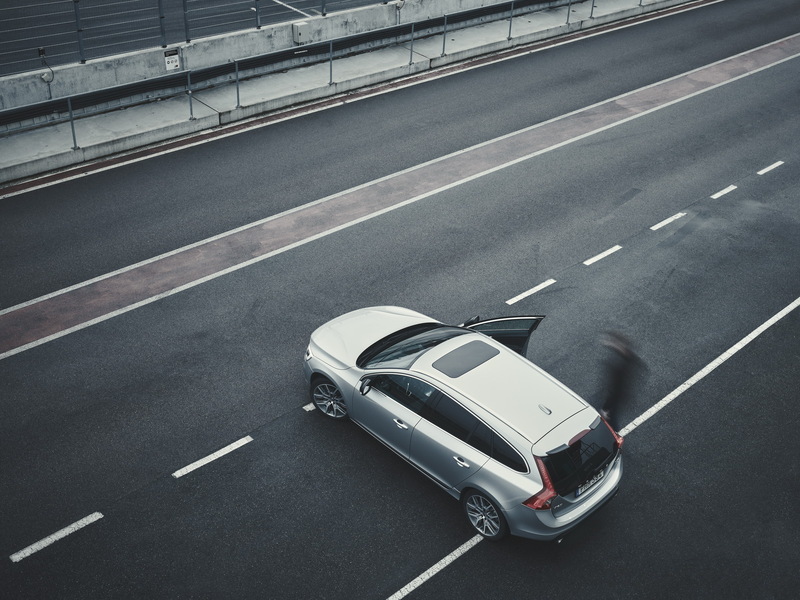 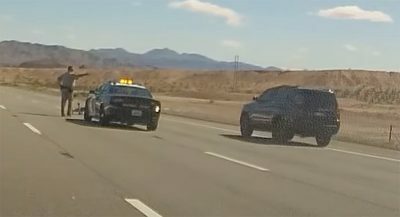 But, at least, Polestar was kind enough to give customers, most of their parts; before, you know… When, they’re completely separated from Volvo, forever. 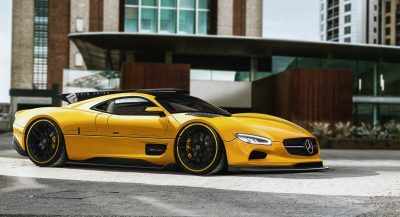 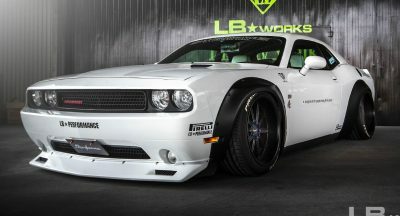 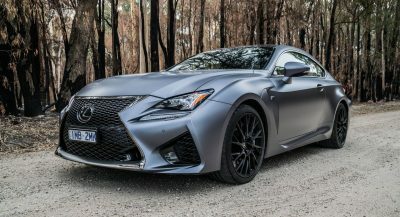 Beautiful edition to an already beautiful car!